Kumusta! Are you seeking Filipino language classes through Skype to increase your prospects for a better job, business, friendship or love? Join our Filipino classes today and learn from our experience native tutors! Filipino, previously referred to as Pilipino, belongs to the Malayo-Polynesian language family and is mainly spoken in Philippines. Filipino is based on Tagalog language and both the languages are mutually intelligible. The grammar and vocabulary between the two languages is identical. The Filipino language was declared the official language of the Philippines in 1987. Filipino is taught in schools throughout the Philippines and is the official language of education and business. Filipino is today the common language in Philippines where approximately 180 languages are spoken. Filipino is also spoken in many other counties like the UK, USA, Canada and Hong Kong by immigrant communities. Filipino language has been strongly influenced by Spanish because of the three centuries of Spanish rule in the Philippines. The Filipino alphabet has under gone a number of changes over the years. It is an easy language to learn. Especially if you are a Spanish speaker then you’ll find it easy to learn Filipino as almost half of the words are derived from Spanish. 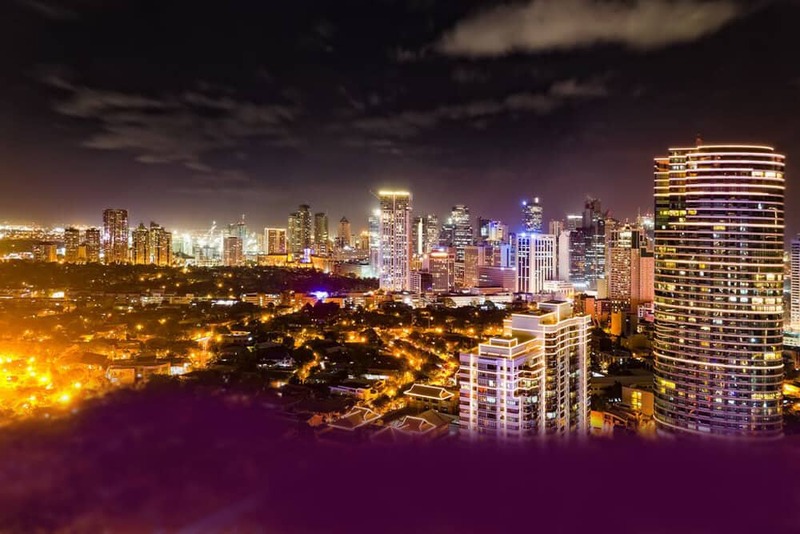 Are you planning on doing business in Philippines or would you like to learn Filipino just for pleasure? Join our Online Filipino language lessons through Skype and learn Filipino from our experienced native tutors! Philippines is a country with beautiful landscapes and rich cultural and linguistic diversity. To gain a better understanding of the Filipino culture, knowledge of Filipino will be useful. Although majority of the Filipinos can speak English, your effort will be more appreciated by locals for learning the language. Filipinos are friendly whether you speak English or not, they’re even friendlier when you speak their local language. If you are fan of singers with international fame such as Lea Salonga, Regine Velasquez, and Charice Pempengco, learning Filipino will enable you to enjoy your favourite music even better. Do you wish to learn Filipino with a native speaker from the comfort of your home? If so, you’ve come to the right place. We offer online Filipino lessons through Skype. Our native tutors are highly expeienced friendly and passionate about teaching. We offer one-to-one personalised lessons that are tailored to meet your learning objectives and learning pace. You also enjoy utmost flexibility as you can schedule your lessons as per your convenience. So join our online Filipino classes today and learn to speak Filipino in a simple, efficient and fun way. You can now take Filipino classes one-to-one using Skype with a tutor of your choice. Our Filipino lessons are custom, effective, comfortable, and fun. Pick a tutor NOW! Choose anything specific. Whether it is conversational Filipino classes, business Filipino lessons or just learning how to greet and impress a loved one. We can help you with them all.